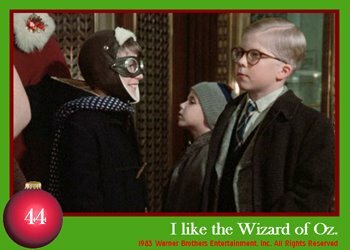 On January 1, I fly out to California to start the second leg of the Pippin Tour with Micky Dolenz so I am posting a Monkees themed Christmas post for the holiday season. This time around it is the bootleg Christmas album that has been bought and sold on the internet for the past couple of years. It features tracks from the Christmas episode of the show, the MTV Christmas medley '86 and tracks taken from several solo releases from the Monkees. I made a similar mix back in the 80s and gave it to my cousins for Christmas. Here it is for your enjoyment! Merry Christmas! Wishbook PJs from Outer Space! Pajamas were allways a big deal during my childhood. I have no idea why but they were something special. Especially these pajamas. The Star Trek ones were super cool because you could pretend you were actually an officer on the deck of the Eneterprise. They were an exact replica of the uniform. (I also had a regular shirt that had the emblem on it that I wore everywhere) The Mork pajamas were made of this really weird foam like material that is no longer in use. Probably because it was toxic or something. I also had Dallas Coyboy Pajamas made from the same material. Although technically I received this as a birthday present, it still came from the Wish Book so I thought that I would post it in this continuing series of posts. This was one of my first record players. Actually, I'm not sure if this was my first one or not. I did have a really cool record player that folded up into a suitcase that had detachable speakers but I can't recall if I had that one before this one. 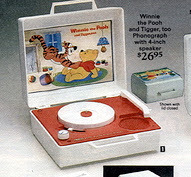 Anyway, this Winnie The Pooh record player served me well and every once in a while I check e-bay to see if anyone has it for sale. One time I found it but the price skyrocketed to the point where I wasn't prepared to pay that much. I loved that I could play records in any room. I would just fold down the cover and carry it to wherever I wanted. If you think about it, it was the equivalent of a seventies i-pod! I remember getting two 45s with this as well: the Happy Days theme and Welcome Back by John Sebastion. I still have the John Sebastion record. My sister broke the Happy Days theme. Oh well. "BOP!" " BAG!" " WISH!" " BOOK!" When we were kids, I used to trick my sister into telling me what she was giving me for Christmas every year. It was really easy. Every year I would tell her that I was giving her an ironing board. I don't know why she believed me every year but she did. Anyway, the only gift that I remember that she told me about was this: a Batman Bop Bag. I loved this bag and it took quite the beating from me. I still wish I had this today. In fact, whenever I see bop bags in a store, it takes me a while to walk past without picking one up and buying it. Holy Bendables, Batman! More Wishbook stuff! I got this great Batman Bendy as a stocking stuffer and for the longest time carried everywhere I went. It seemed to always be around right up until my Junior High years when my parents got rid of our toy chest. 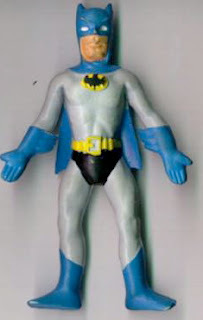 The weird thing that I remember about this was that there were two small holes in Batman's right arm. I still have no idea what they were or where they came from. 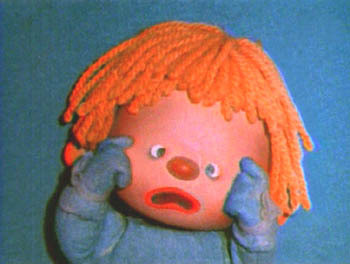 Anyway, I know I loved this toy! Speaking of superhero items from the wishbook, this was also a favorite of mine. The Spiderman Camera! It was a real camera that took amazing pictures. I used this camera for most of my pre-teen years and would still be using it today if technology hadn't destroyed the wonderful years of the Kodak legacy! No matter where I went people always thought it was a toy. That used to make me upset but it also made sure that people didn't realise that I was taking their picture! 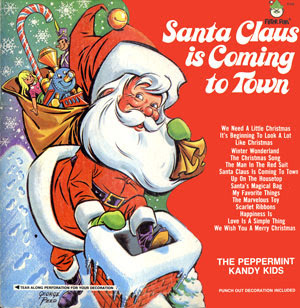 FALALALALA.COM has posted one of my all time favorite Christmas albums - Santa Claus Is Coming To Town by The Peppermint Kandy Kids! This was one of two albums that I received as a kid that had decorations as part of their covers. You could take the front flap of the album off and set it on a mantle or shelf or a door or what have you. The other album that had this feature was Rudolph The Red Nosed Reindeer. I still have these albums and love them. What was the coolest about these albums was that there were the classic Christmas carols woven into a story albong with original songs as well. Holiday entertainment at its finest! Head over to FALALALALA.COM to get this classic! And tell them Dartman sent you! Here's another Wish Book ad featuring one of my many Christmas presents from childhood. 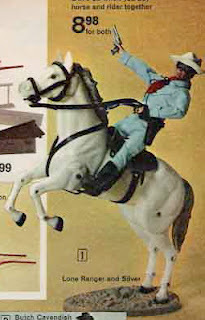 This time out it's the Lone Ranger riding on Silver. This was one of the many toys that wound up on my dresser in the exact same position as in this ad. I hardly ever played with it. It served more as a statue than a toy. I had a high level of respect for this toy. I felt very cultured having it on my dresser. It was quite the gift! More items from the Wishbook! In the 70s the coolest character on television was of course, the 6 Million Dollar Man. 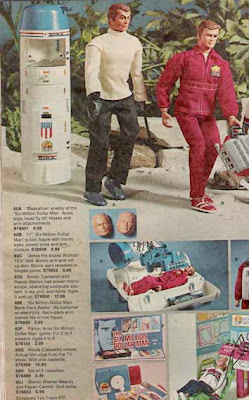 I had the action figure with the bionic parts that you could take out (they would never have that today - the parts were very small thus they would be a major choking hazard!) and it also had a "Bionic Eye" that you could look through from the back of Steve Austin's plastic head. But the fun did not stop there - I also had the Bionic Emergency Center. This was the coolest! It starts off as a rocket ship that holds the Steve Austin figure. Then of course you make it crash. Then, it turns into a medical table complete with wires and life support machines where you can "add" the Bionic Parts to the Bionic Man! And if that wasn't enough, I also had Mask-A-Tron, the face changing robot who was Steve Austin's arch rival. The figure came with several different faces that you could put on - Steve Austin, Oscar Goldman and Mask-A-Tron's own face. And when the fun with the action figures stopped, you could always rely on the board game from the show to keep you entertained! But if you wanted to watch the show on any other day than Sunday night, you could only watch it with the hand held movie cassette reels that featured scenes from the show! I recently won an unopened Bionic Recsue Center on E-Bay and thought that it would be cool to have again. I sold it on E-Bay when I realised that it just wasn't the same. However, I would love to have Mask-A-Tron again! This was the Golden Ticket for Viewmaster fans - The Viewmaster Projector! Bsically it was just a projector that made it possible for more than one person to enjoy a Viewmaster Reel. Nothing spectacular but this was during the days when there were no VCRs or DVD players. The only person "qualified" to run the home movie projecter was Dad so this was a kids way of showing and watching big screen characters that they found enjoyable. I still have this projector today. As soon as I find a replacement bulb I can share it with my niece and nephew! Over at Bubblegum Fink, there are collections of trading cards that should have been made but weren't. The most recent set is "A Christmas Story". These are a must see! Head over there and tell him Dartman sent ya! I was looking for clips of the movie "Arthur" on youtube and discovered this little clip of Dudley Moore singing the song "Jump" from the Derek and Clive Live LP. This is one of my favorite things in the world. 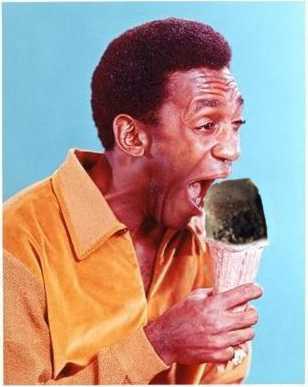 Not for the kiddies! Enjoy! In 1970, 20th Century Fox tried to recreate their success with "The Planet of The Apes" by releasing the 2nd film in what would become a gigantic series of films, television shows, cartoons, books, terrible reimaginings, etc . . . When the film was released, the soundtrack album featuring composer Leonard Rosenman's score was released as well. However, the music on the album differed greatly from the music that appeared in the film. This was because Rosenman was asked to rearrange his score for a smaller orchestra and add contemporary elements including electric guitar performances and rock percussion. Leavening these stylistic departures from his original score were several dialogue sequences from the film, a hugely popular technique that continues to modern day. The original score was eventually released on CD a few years back, but this is the original album that came out in 1970. Enjoy! I'm going to take it easy on the Monkees posts for a while so that I'll have some for later on (the first rule of show biz: always leave them wanting more!). So I figured what better way to end the post-a-palooza than with this great album of Monkees songs played by the Living Strings. I've owned this album for years but never actually listened to it until it came time to rip it for this post. It's not half bad! I hope you think so as well. Enjoy! 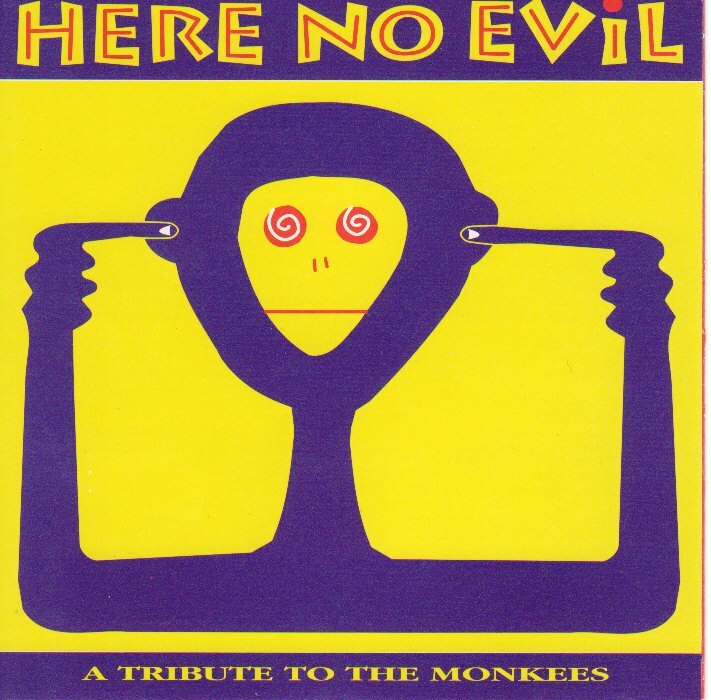 Way Out Junk helps out with my series of Micky Dolenz/Monkees posts by sharing "Here No Evil: A Tribute To The Monkees". This album features all different indie bands doing their versions of Monkees tunes. Some are good, some are bad and some are down right ugly. But the late Deacon Lunchbox gives us a version of "The Day We Fall In Love" that makes the whole album worthwhile! Head over and check it out! I'm still in the pit playing for "Pippin" so I thought that I would throw some more Micky Dolenz at you! 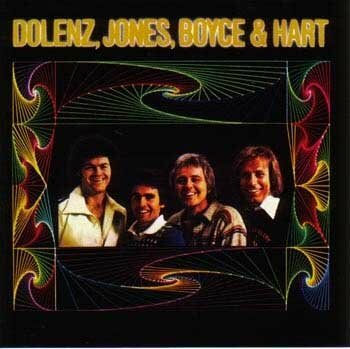 This time it's the "Dolenz, Jones, Boyce & Hart" album. 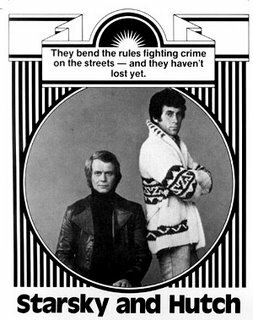 This was the seventies version of "cashing in" on the Monkees phenomenon. When it hit Saturday mornings it gained a whole new generation of fans. When a producer tried to get the original four back together, Mike Nesmith was against it and Peter Tork couldn't be tracked down. So, Micky and Davy agreed to do it with Tommy Boyce and Bobby Hart, the hit songwriting team behind a lot of Monkees songs. The result is this album! Enjoy! This week I start subbing the drum chair in the pit at The Goodspeed Opera House in East Haddam, CT. The show is the revival of Pippin and features Micky Dolenz in the role of Charlemaigne, Pippin's father. It is a kind of dream come true for me to be playing drums for Micky, since the Monkees were one of the reasons I became a musician to begin with. 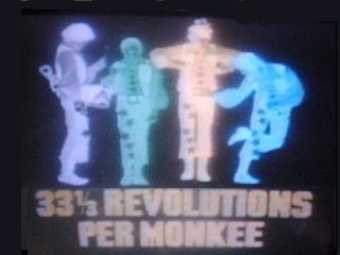 To help celebrate I bring you this gem from The Monkees: the soundtrack from "33 1/3 Revolutions Per Monkee", their ill-fated 1969 NBC television special. 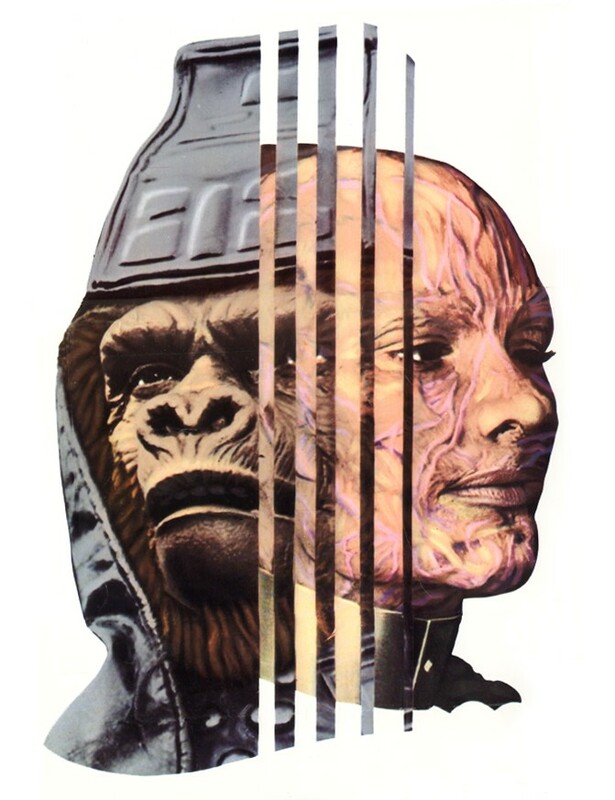 This is quite the bizarre show and the music from it features The Monkees as a group as well as individually. There is also some great music from Brian Auger and Julie Driscoll. Enjoy! This is a trailer for a movie that would introduce The Nelsons to the viewing public. Up until that time, The Adventures of Ozzie and Harriett was a radio show and the public, for the most part, had never seen the family. This movie changed all of that and as we all know, the radio show would eventually wind up on television and then soon after that, Ricky would become a super star on his own right. Here's Ozzie, Harriet, David and Ricky! 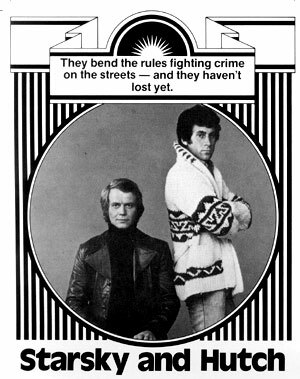 Continuing with more Starsky and Hutch goodies, I bring you a blooper reel from the series. This is not the blooper segment that is included as a bonus feature on the Season One DVD Box Set. This is actually an old blooper reel that the producers made for the show to give out to various sponsors and other big shots. This used to be a tradition in the TV world. When the video revolution hit, these "gag" reels found their way into the hands of various collectors. And, as with most bootleg material, was copied and copied and copied and copied thus providing several different generations of the original footage. I have no idea what generation this is but I do know that it is not the first. But none-the-less, it is worth seeing. One last note - this is not family fare! 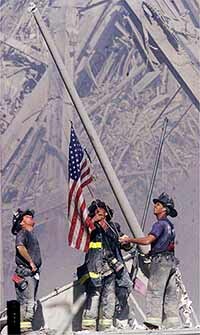 As a kid, I spent a lot of time watching the budding children's cable network known as Nickelodeon. In its early days, Nickelodeon was made up mostly of an all day program called "Pinwheel". It was kind of like cable's answer to Sesame Street. 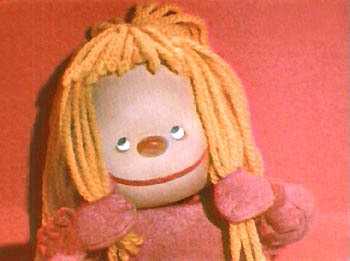 Or to be more exact, Canada's answer to Sesame Street. One of the best segments of Pinwheel was a French claymation show about a boy and a girl in a world of all different shapes. It was only a few months ago that I actually learned that the name of the show was "Chapi Chapo" and was in French. As a kid I just thought it was gibberish. Now I know. And knowing is half the battle. One final note - In seeing pictures and vid clips from the show today, I realize that Chapi and Chapo look a lot like my neice and nephew. Here are the opening credits to Chapi Chapo.